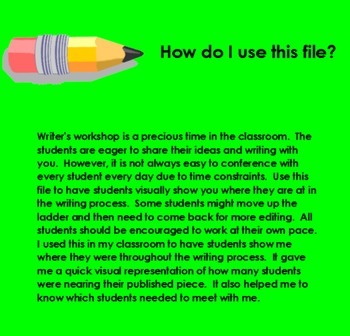 When working with students during Writer's Workshop, it can be hard to keep track of where they are at in the writing process. 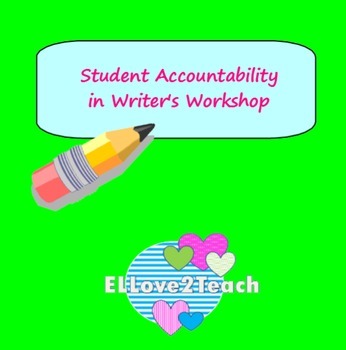 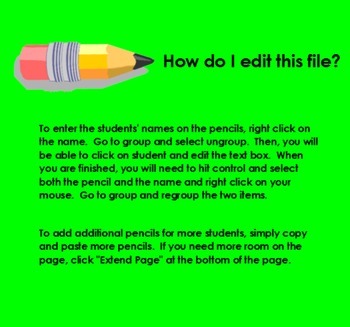 This SMART document allows students to move their name to the stage of writing process they are currently on. 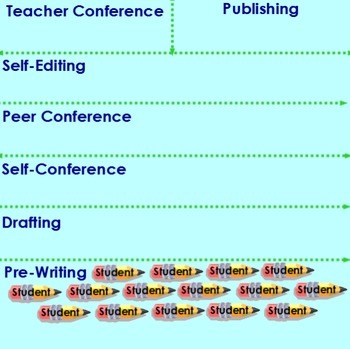 It helped me, as a teacher, to know which students needed a conference with me.